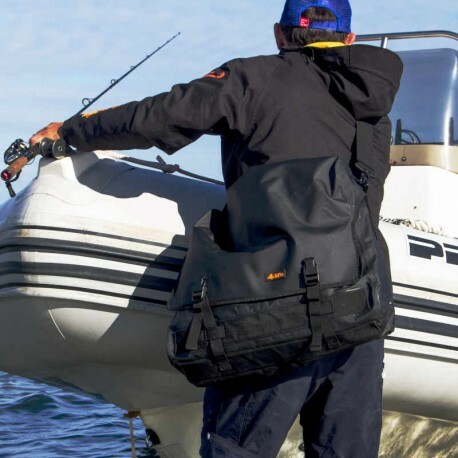 Waterproof bag of a new design for the transport and storage of clothing or equipment, in particular on RIB or open hulls. Completely made by HF welds. 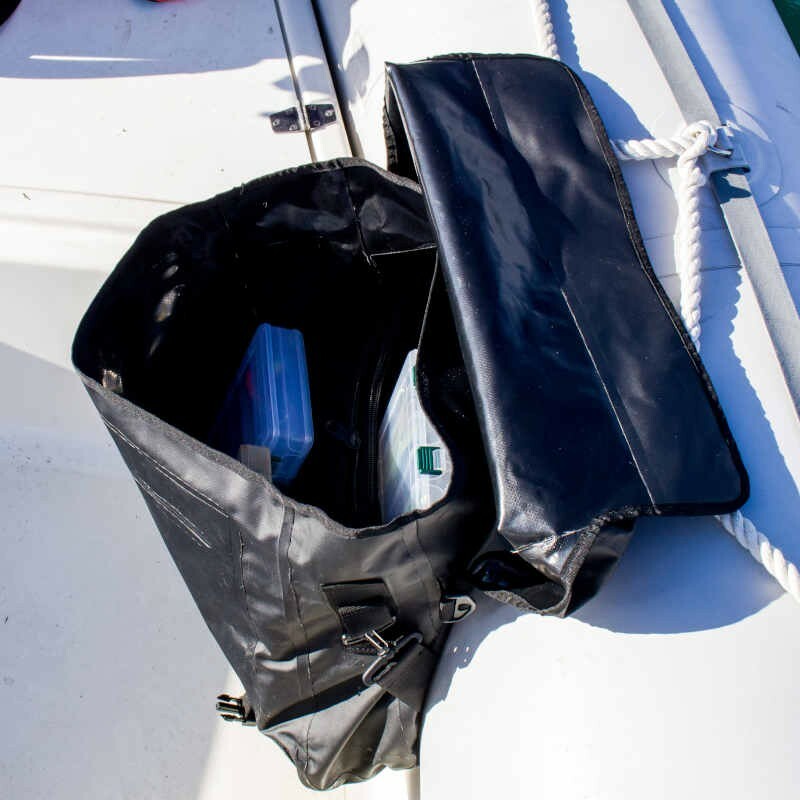 Examples of use: storage of jackets, inflators, ropes, lure boxes, etc. 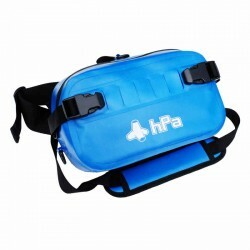 Can also be used as a carrying bag for wetsuits. Nicolas B. on 2018-12-08 Très bonne sacoche. Ça respire la solidité et c'est le format que je cherchais. Achetée en plus en promo donc rapport qualité/prix imbattable.